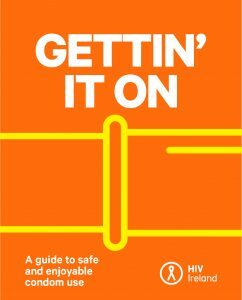 You are here: Home / What We Do / Our Publications / Gettin’ it On: A Guide to Using Condoms. A comprehensive, step-by-step guide to using condoms correctly. Ready, Steady, Go! Click on the image to download and view this leaflet.